We are ready to address your questions and concerns and leave you with a plumbing system you can rely on. Plumbing Services in Conover – Although it might seem like you can find plumbing services anywhere these days, the truth is that you really want to call on the company you know will offer reliable solutions. 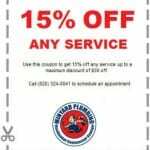 Here at Minyard Plumbing, Inc., we’ve been serving the Conover, North Carolina area for decades, and we are certain that we can provide the plumbing services you need for your home or business! Our list of plumbing services is extensive, and our plumbers are trained and certified to offer the solutions you require. Whether you are building a home and require new plumbing installation, or you live in an older home with leaky pipes and old plumbing equipment, you will see that we are ready to address your questions and concerns and leave you with a plumbing system you can rely on moving forward. You use your plumbing every single day, so why shouldn’t you feel confident that everything is working properly? The best way to enjoy plumbing that offers complete reliability is to have a plumbing company on your side to provide the solutions that you need. 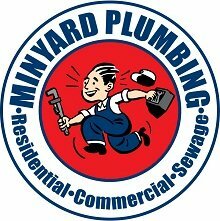 Here at Minyard Plumbing, Inc., we are your trusted resource for plumbing services no matter the scope and size of the project at hand. Our happy customers will tell you that they wouldn’t go anywhere else! If you have questions about our services or would like to schedule a plumbing contractor out to your property, all it takes is a quick call and our team will be ready to assist you. 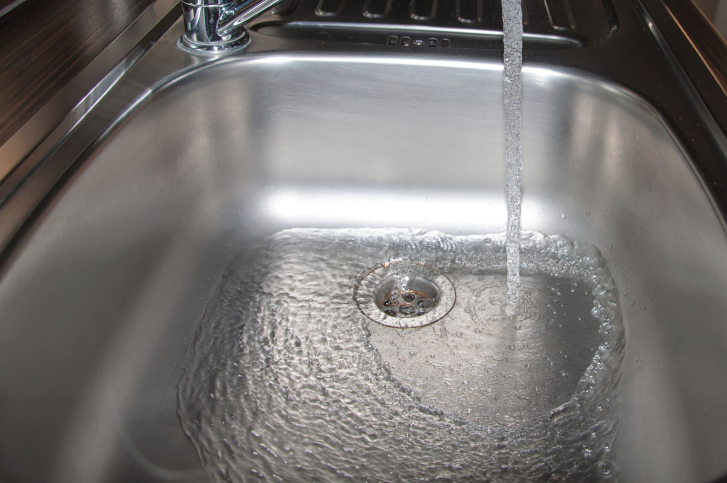 At Minyard Plumbing, Inc., we offer high-quality plumbing services in Conover, Hickory, Bethlehem, Lenoir, Lincolnton, Morganton, Newton, St. Stephens, and Taylorsville, North Carolina.